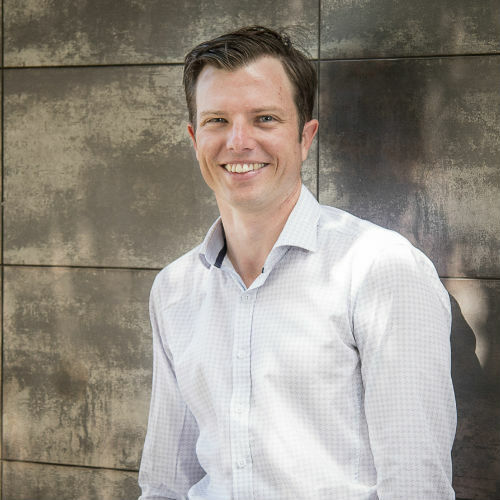 Michael has been employed within the Process and Operations business group of Hunter H2O (formerly Hunter Water Australia) since February 2003 and graduated with first class honours in Bachelor of Engineering (Chemical) degree from the University of Newcastle in 2007. Michael has significant operations experience, after contributing to Hunter Water’s operations group and providing technical advice whilst completing his degree. Since 2006, Michael has contributed to, and is now leading a number of key water industry projects where he combines operational experience and technical knowledge to all areas of treatment design, process modelling, existing infrastructure capability assessments and project delivery. Michael has experience in the use of commercial treatment programs and has developed several in house modelling tools. Michael has demonstrated extensive project management and infrastructure delivery experience. Recent examples include acting as the Superintendent’s Representative and Commissioning Engineer for the 2014 Engineers Australia Northern Division Engineering Excellence award winning $20 M Ludmilla WWTW upgrade in Darwin NT and as a site supervisor for the Ulan Increased Water Treatment Facility. Previous projects include the Ludmilla WWTW detailed design, Koorlong WWTW construction advice and commissioning support, Alice Springs DAF capacity review and optimisation, Orange City Council screenings option assessment, Leanyer Sanderson WWTW inlet works detailed design, Longford WWTW concept master plan, Shortland WWTW sludge management upgrade, along with many other technical advice and design projects.